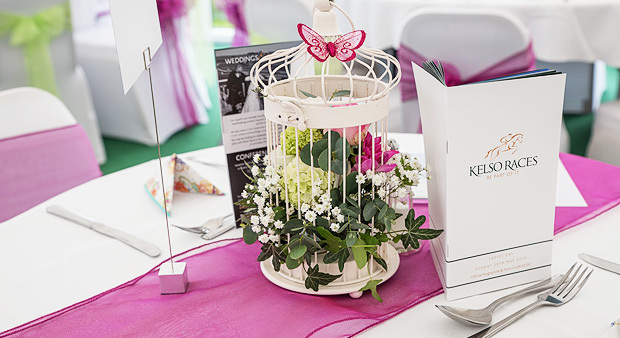 "We chose to have our wedding reception in the Racecourse Marquee and we were not disappointed. The Marquee looked fabulous and the service from both the catering and bar staff es impeccable We would not hesitate in recommending this as a wedding venue". - Lucy& Richard, Nov 2016. 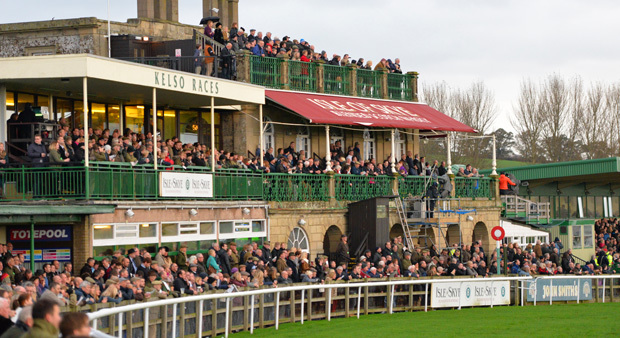 Kelso Racecourse is not just about horseracing. It's about sharing something magical. Our superb and versatile facilities overlooking the magnificent course and breathtaking scenery beyond can be tailored to suit small and intimate parties or up to 200 guests. We also have a Civil Ceremony Licence so why not consider tying the knot in our unique surroundings, or even the Parade Ring or Winners Enclosure? 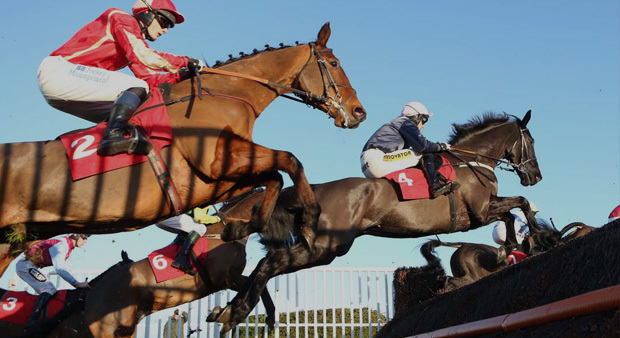 You may be looking to celebrate a birthday, anniversary, christening, or staff party and Kelso Racecourse can provide you with the winning combination of unrivalled facilities and personal service. Looking for the venue with a difference....? Then look no further! For further information please call us on 01573 224 767 or click here to email. 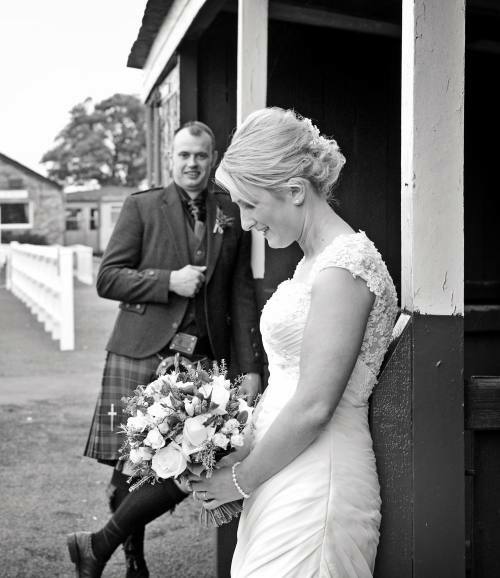 "Kelso Racecourse was an excellent location for our wedding ceremony. With its' beautiful scenery and immaculate grounds it was a fantastic location for photographs". - Scott & Kirsty, June 2014.